by Andy Higgs in Asia, Home, Places, Thailand. If you’ve been reading Grown-up Travel Guide for a while you’ll know that we love staying in great hotels and guest houses. If you are travelling solo or as a couple there’s a lot to be said for such accommodation. But once you exceed the apparently magical number of two people it’s not always easy – or cost-effective – to make use of a traditional hotel. Perhaps you are a group of friends or two families that are holidaying together – in such case renting a villa is the answer. In most cases this will work out cheaper and in many parts of the world a villa can be an absolute bargain compared to several rooms at a hotel. Thailand is a perfect example of this – just make sure you use a reputable, established company and you’ll find you can live like royalty for a lot less than you think. We recommend Villa Getaways – this is a family owned and operated luxury villa rental company, which has been doing business since 1999. The company began by specialising in the absolute best villas in South East Asia with Thailand as one of its most popular destinations. Crucially, Villa Getaways has an office network on the ground in Thailand, offering the security of knowing that help is never far away if needed. Whether you are looking for an exotic villa on the beach, a spa retreat or a property surrounded by nature, Villa Getaways has something in its portfolio. The company’s sales staffs are experts in their field and can help you find the best possible villa for your specific needs. Not only are the villas rigorously inspected before being included in the company portfolio but they are also visited by staff on a regular basis to ensure standards are maintained. These inspection trips also allow sales staff to learn more about the property and the local are so as to be able to answer any questions clients may have. 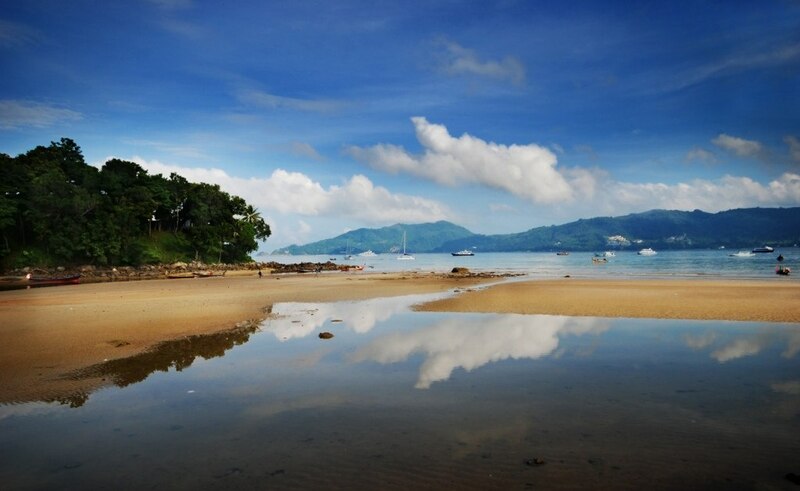 Maybe you want to experience Phuket away from the big hotels? Villa Getaways has something for you. Now that I am going to Thailand for October, I am excited to try these out. It would be great if you could share me the details of them over email on rutavi@photokatha.in. Btw you have been to India and I exicted to hear your storie over travel blogger interview on http://www.photokatha.in . Let me know when can we take this ahead!